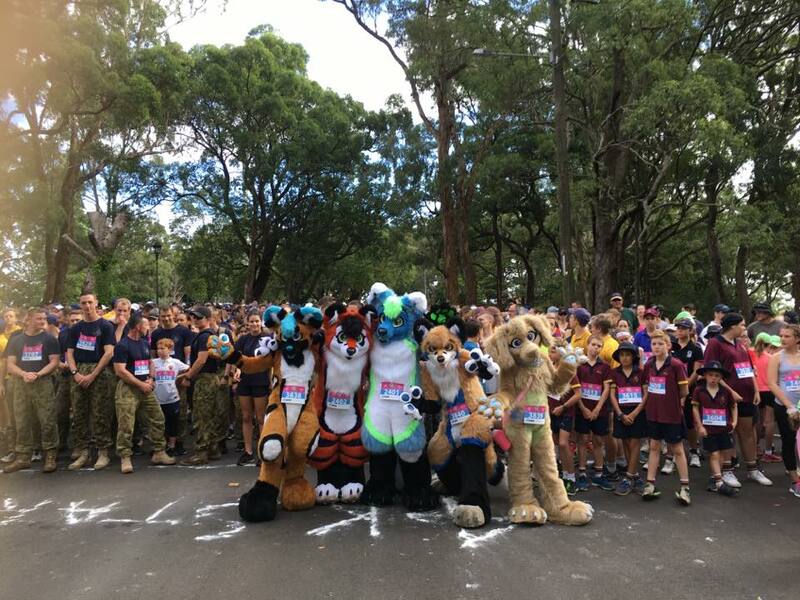 First formed in 2005, the annual Peak2Park fun run/walk makes the most of Toowoomba’s scenic parks and gardens by beginning at beautiful Picnic Point on the scenic rim of the Great Dividing Range and finishing at lovely Lake Annand, with its wide expanses of lawn. Since the first Peak2Park in March 2006, it has attracted more than 30,000 participants, and raised more than $325,000 for local charities. The event is an ongoing success because of the support of families, schools, and businesses.